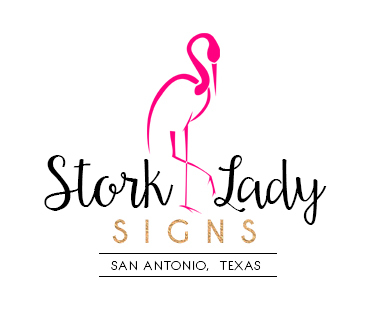 Stork Lady Signs is an all occasion lawn greetings service located in San Antonio, TX. 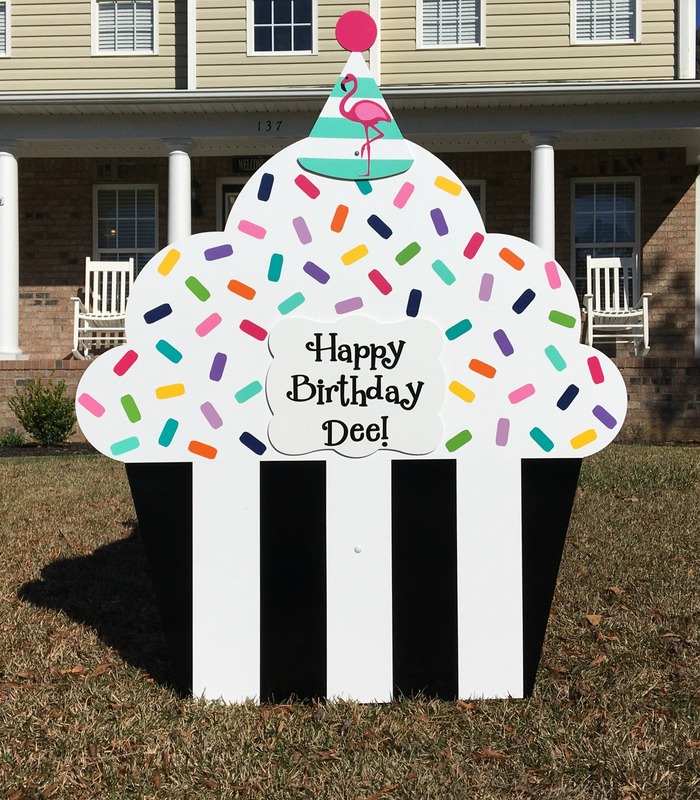 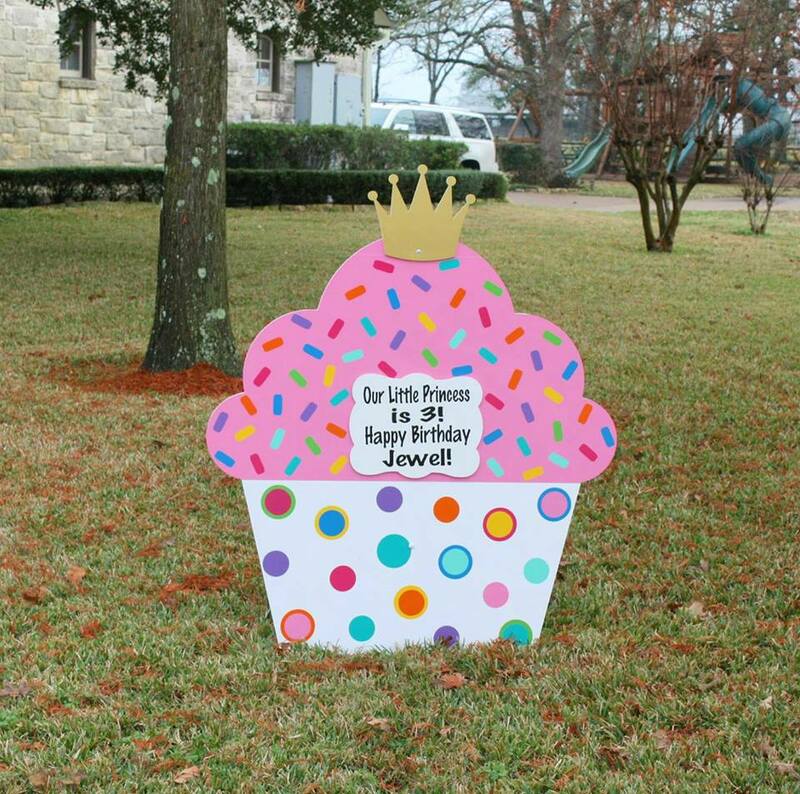 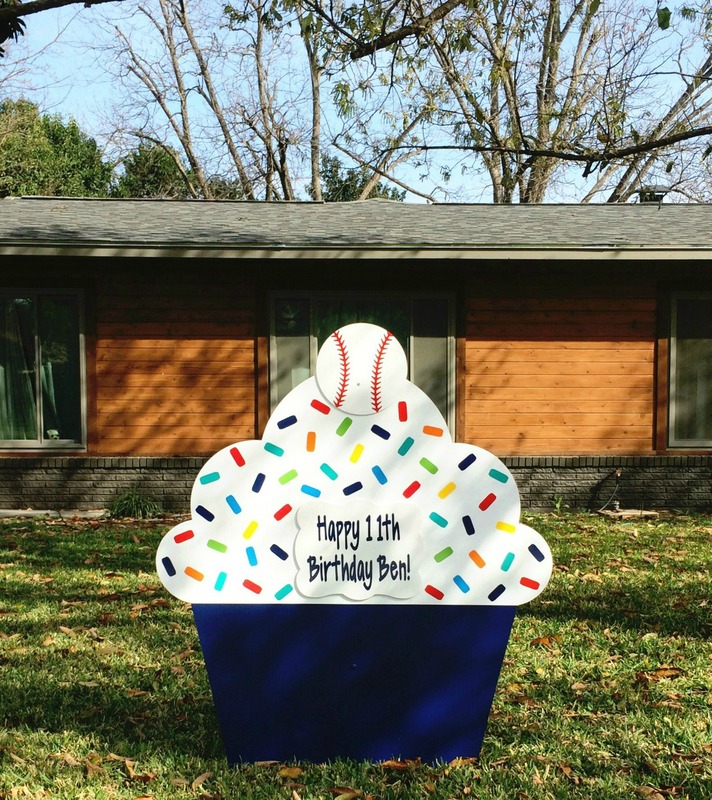 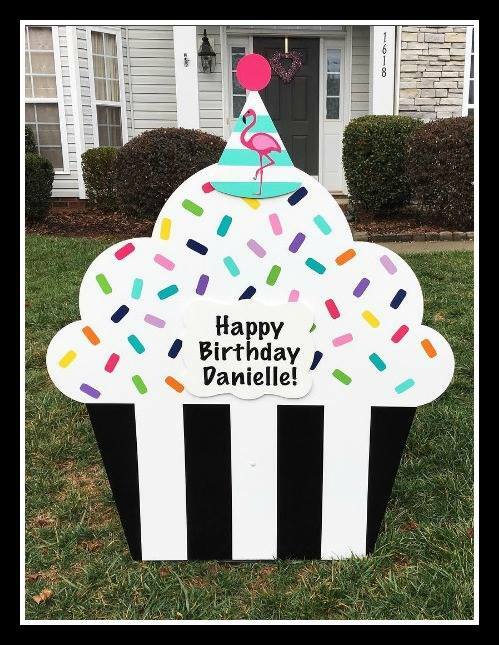 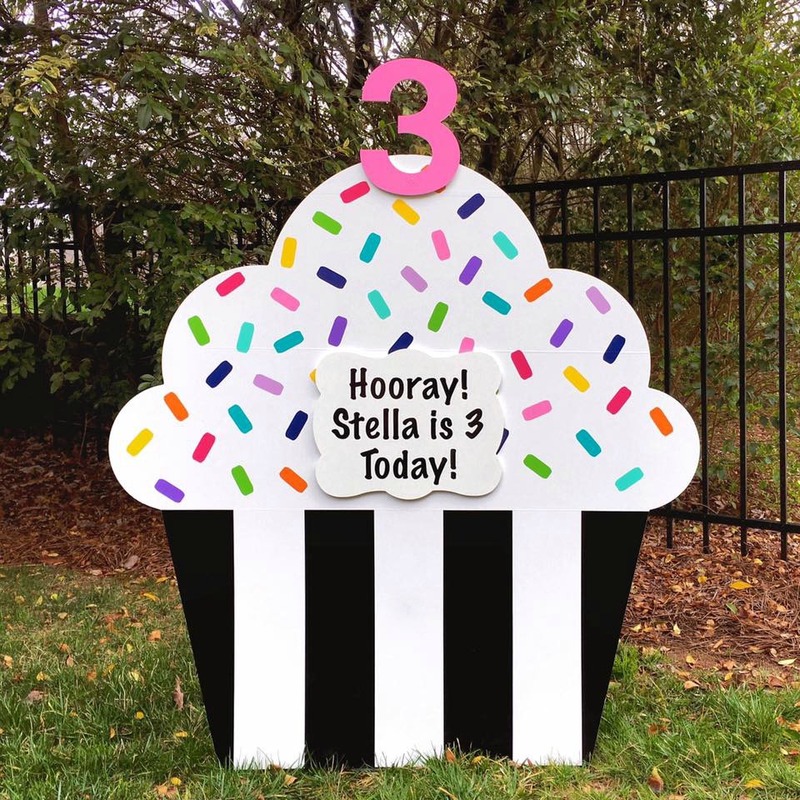 We proudly deliver “new baby” and birthday lawn signs to help families celebrate their most joyous occasions. 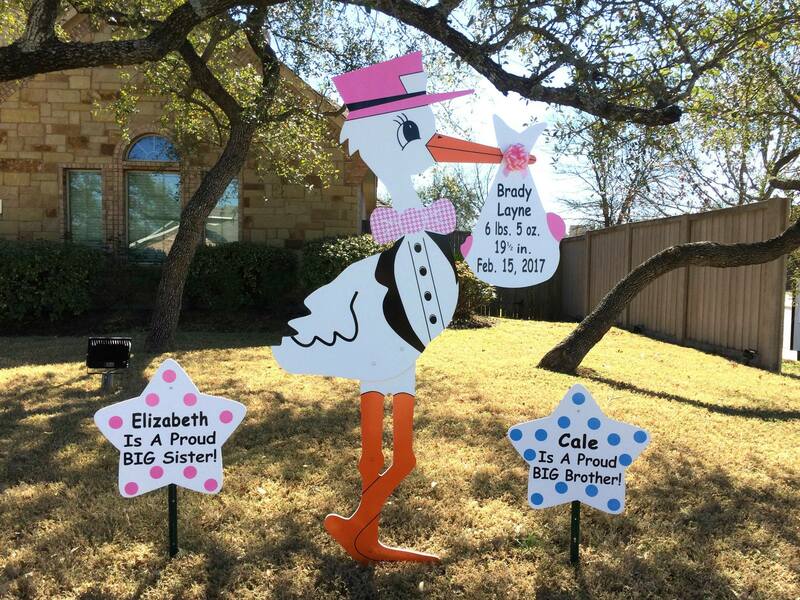 Congrats to Joel, Ryan Ellen, Elizabeth & Cale! 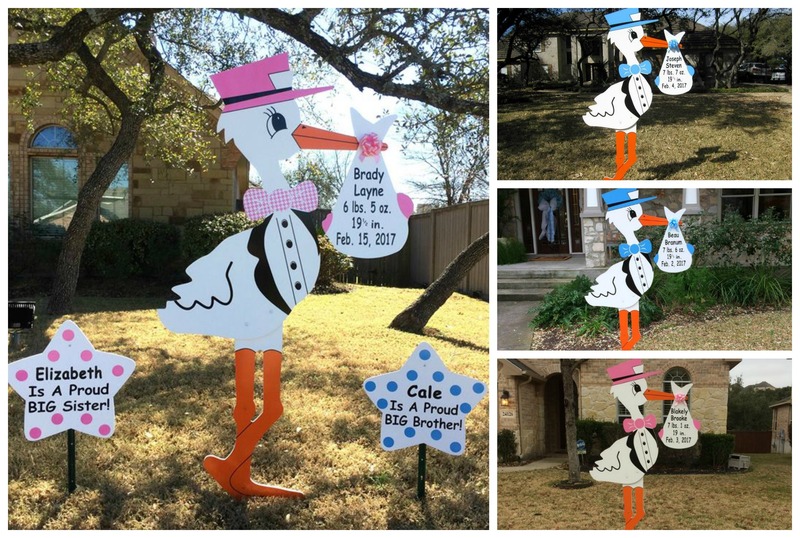 Welcome Home Brady, Blakely, Beau and Joseph! 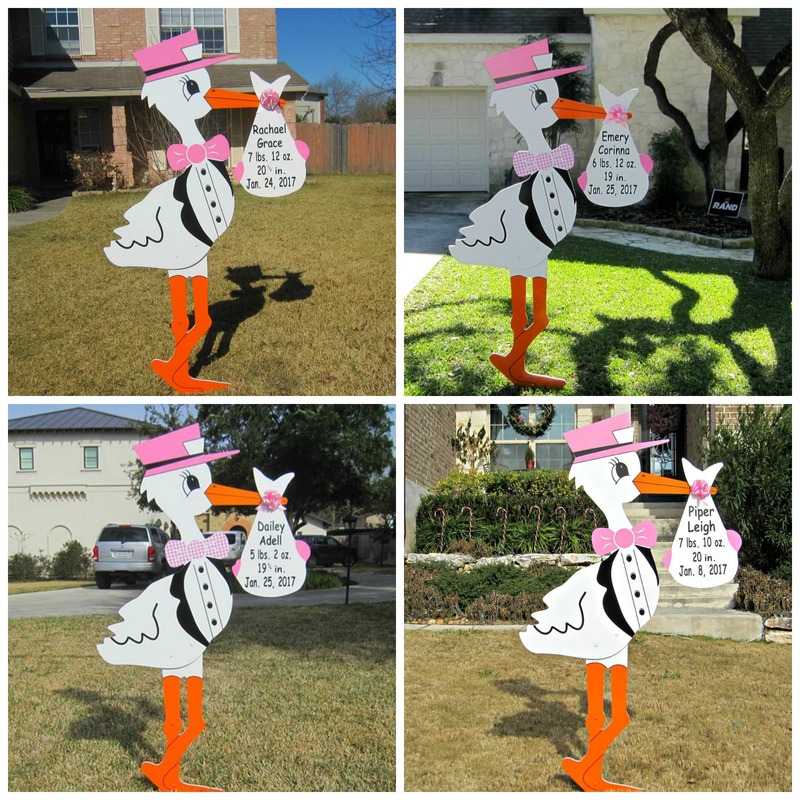 Welcome Home Ava, Hazel, Rocco and Philippa! 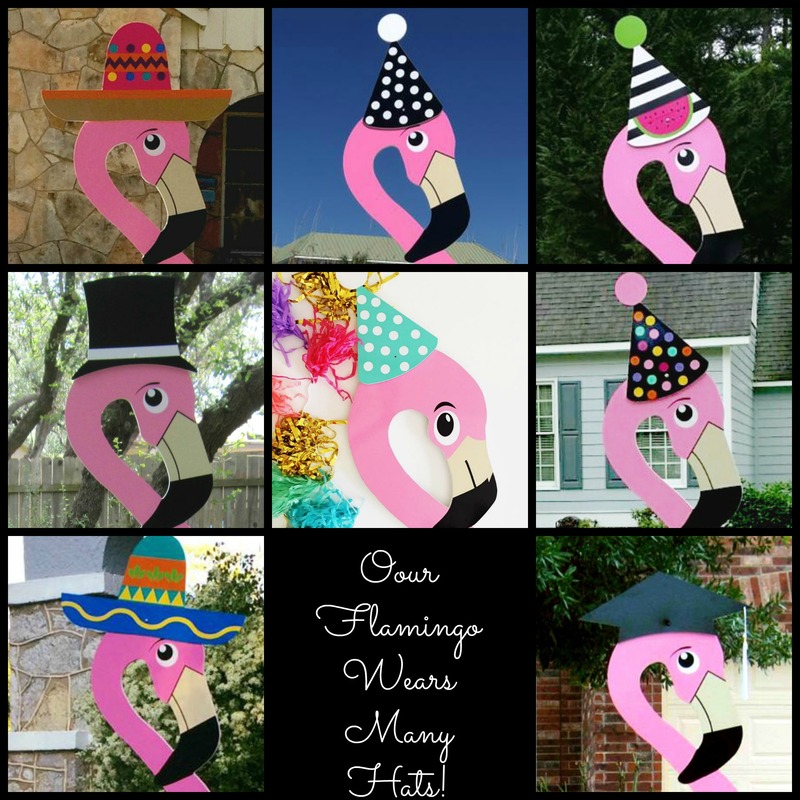 It’s Raining Girls in San Antonio! 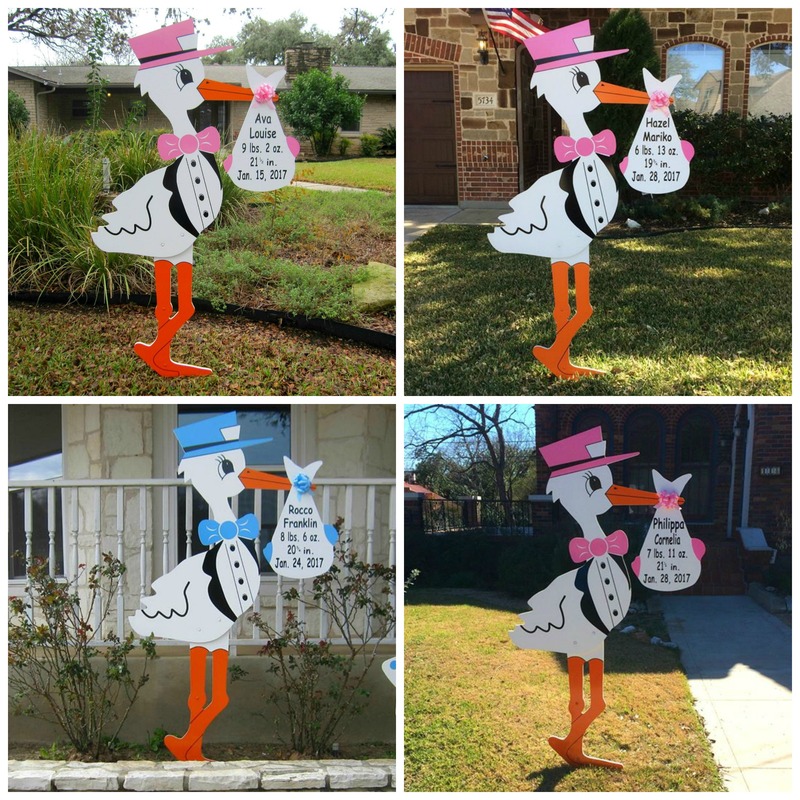 Welcome Home Piper, Emery, Rachel & Dailey!